What defines a woman’s beauty? Since the existence of human beings, women have often been the more beauty conscious gender. 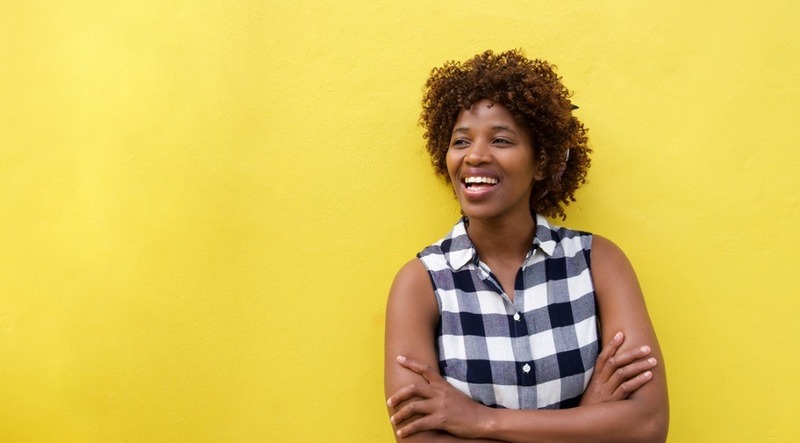 Most women to an extent, follow various fashion trends, tips and ways of enhancing their external/physical beauty to make a statement, show off their personality, and attract others. There are different perceptions of human beauty according to personal preferences, and these are varied across different people. For instance, some people identify women as beautiful who have a fair complexion and a thin physique. Meanwhile, at the same time, some may perceive women with a tan or a dark complexion as beautiful. Nevertheless, despite the wide variations of perceptions of what constitutes female beauty, there are some natural things or features which define real beauty in women. Being beautiful can include many natural features. These include having healthy radiant skin, that is smooth and soft; good healthy hair whether short or long. Good skin and healthy hair are essential and fundamental aspects which define a woman’s real physical beauty. To make sure that skin and hair remain healthy and vibrant, women should use all natural products. These often have safe and natural compositions that contain essential nutrients to enhance your hair and skin texture. As more and more women have become beauty conscious, there is a huge range of products available in every store. But not all these products are of good quality and necessarily beneficial to your skin and hair. Therefore, you should make sure that whatever products you use on your skin and hair are authentic and naturally beneficial as well. 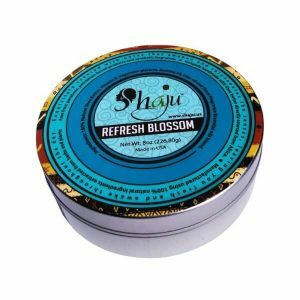 Shaju is one of the best platforms to find an exclusive range of beauty products and cosmetics all in one place. 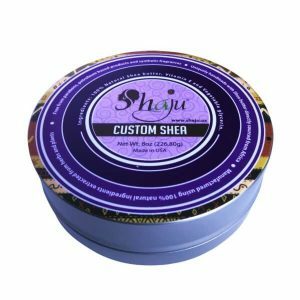 We make and sell natural handmade, high-quality shea butter mixes for the body and hair, as well as offer customized products to suite your personal needs. Moreover, Shaju aims to define beauty from a new perspective – simply natural. All the products produced by Shaju complement the already existing beauty of all women. 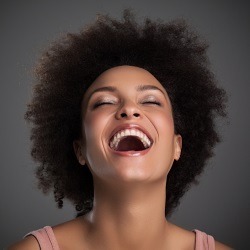 This helps you ensure a simply natural beauty that enhances that which all women possess in the uniqueness of their body features and hair textures. All the products are made from natural ingredients. The innate natural properties of each ingredient in each product are well maintained and remain unchanged through our unique crafting process. 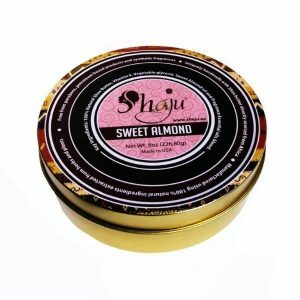 Shea butter is an essential ingredient in every product made by Shaju which enriches your hair and skin with the best nutrients. 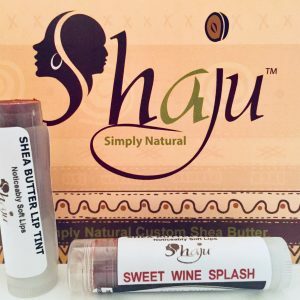 Our products also empower women in Ghana and Benin who produce our shea butter. Through a careful high-quality production process, our shea butter will give you the best result to your skin and hair with consistent use. 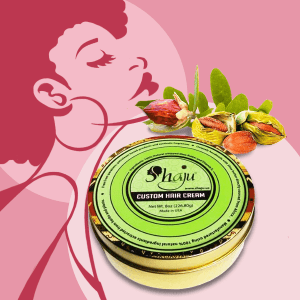 Shea butter helps in moisturizing your skin, ultimately giving you a youthful and glowing skin. Moreover, it also aids in enriching your hair and keeps it well hydrated, shiny, and soft. Shaju gives each of our customers a holistic self-care complement. Our uniquely customized products will have you returning back for more.